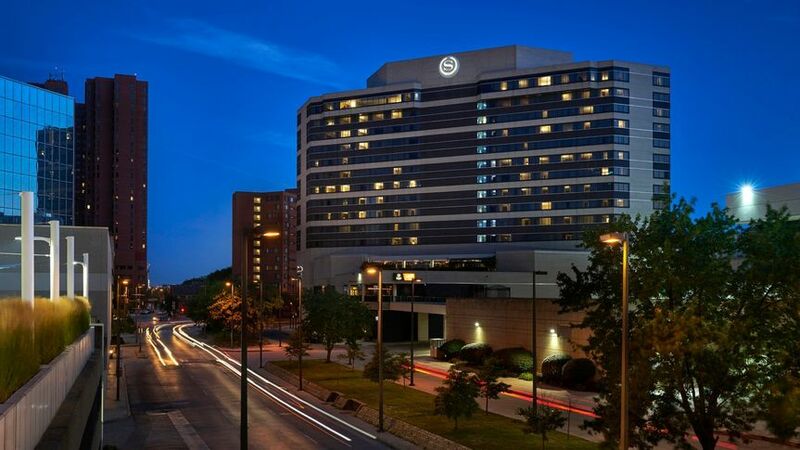 Sheraton Inner Harbor Hotel is a luxurious wedding venue located in downtown Baltimore, Maryland. Couples and their guests will experience gorgeous views of Oriole Park at Camden Yards, Baltimore City, and the Harbor at this award-winning hotel. 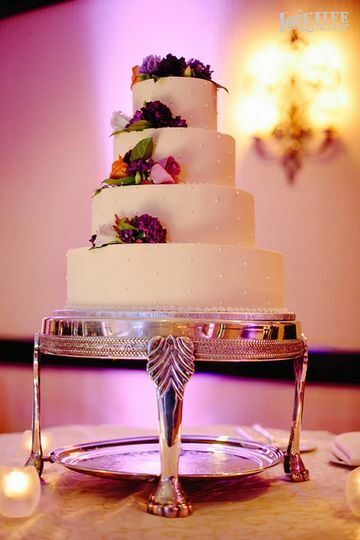 They offer multiple, indoor event spaces to choose from for both your ceremony and reception. 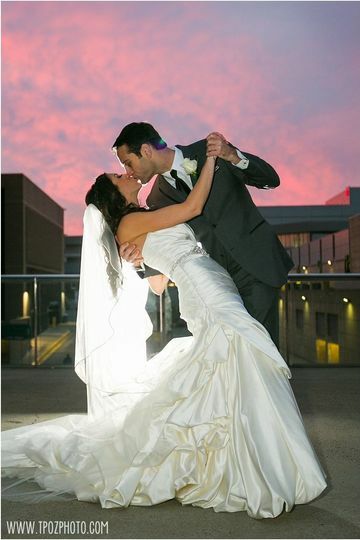 Sheraton Inner Harbor Hotel looks forward to making all your wedding day dreams come true. Couples can accommodate up to 400 guests at this modern wedding venue. 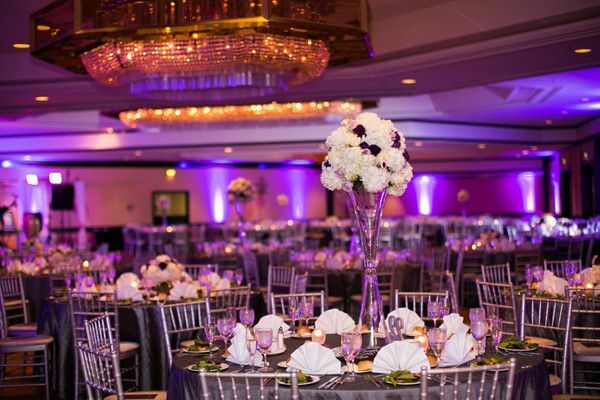 For grand affairs, the Chesapeake Ballroom is ideal. This spacious and stylish room has access to an outdoor terrace, which features a fireplace and plenty of seating. It’s perfect for cocktail hour or unforgettable pictures. 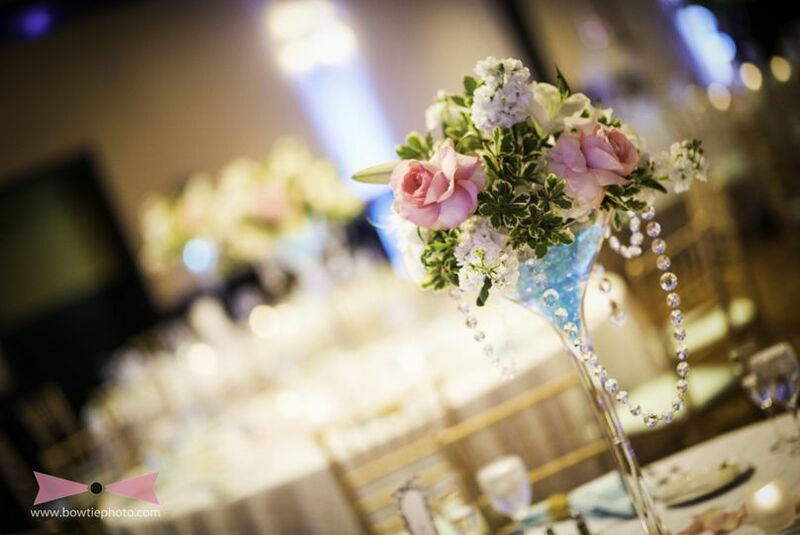 For weddings with 220 guests or fewer, the Harborview Ballroom is a wonderful option. You can dine and dance the night away against Baltimore’s picturesque skyline. For more intimate gatherings, they offer plenty of rooms that will give you and your loved ones a more cozy feel. Couples and their loved ones will be able to choose from 338 renovated guest rooms and suites at this contemporary hotel. 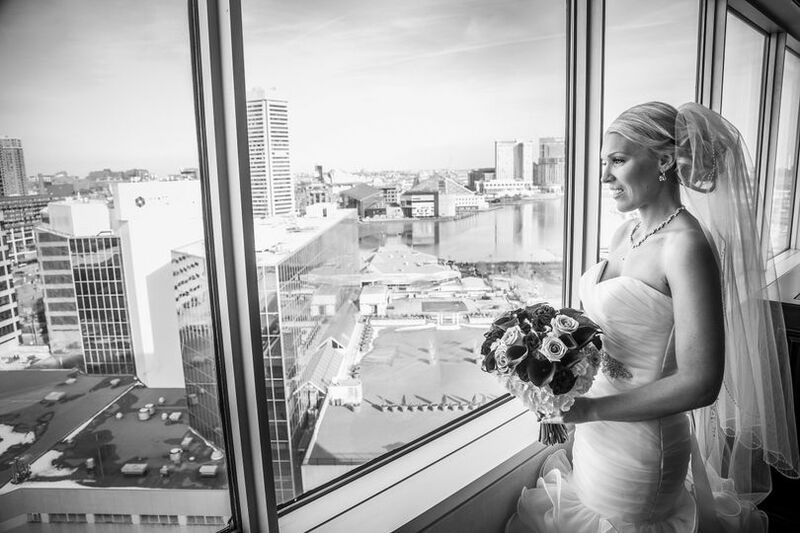 Depending on the room you select, you’ll have gorgeous views of the Inner Harbor or Baltimore’s skyline. Amenities include high-speed internet access, flat-screen TVs, spacious bathrooms, in-room dining, plush bedding, mini-refrigerators, and more. You’ll also have access to their 24-hour fitness center and Club Lounge. This unique hotel is located right in Baltimore’s Inner Harbor, within walking distance to Oriole Park at Camden Yards, the National Aquarium, and the Baltimore Convention Center. The Hippodrome Theater, Power Plant Live!, and Port Discovery Children's Museum are all less than a mile away. Vaneska Adams from the Sheraton Inner Harbor is absolutely phenomenal. She was with us from start to finish through the entire wedding planning process. Vaneska is extremely professional, easy to work with, and very accommodating to us as a couple and our parents :). Without Vaneska and her team at the Sheraton our wedding reception would not have been as perfect as it was. Jessica, the event coordinator, was amazing to work with! She was super responsive, easy going, and did a fantastic job coordinating within and outside the Sheraton. The chef and wait staff were also great to work with as was the hotel coordinator. I would highly recommend the Sheraton! They made everything super easy so I could focus on the important stuff - my husband, family, and friends!